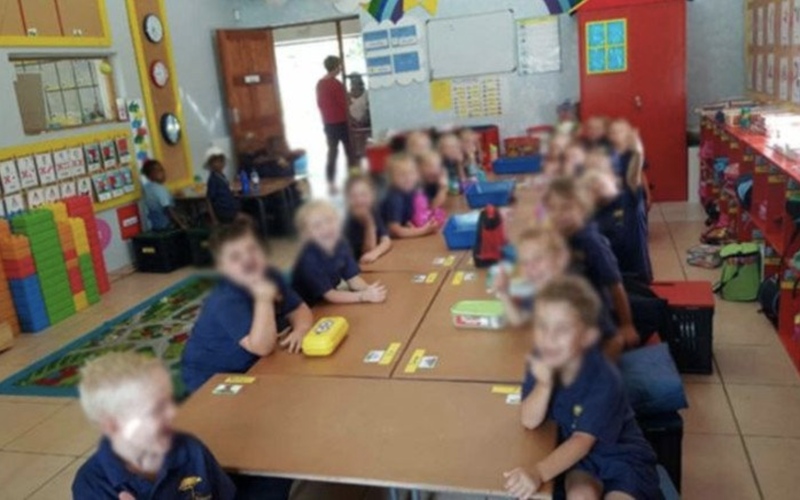 The last 24 hours have been quite intense in South Africa as a teacher has been accused of racism after a photo surfaced that showcased white and black learners sitting at different tables. Needless to say, Social Media has been in absolute meltdown mode and the mainstream media is absolutely loving the clicks to their websites. 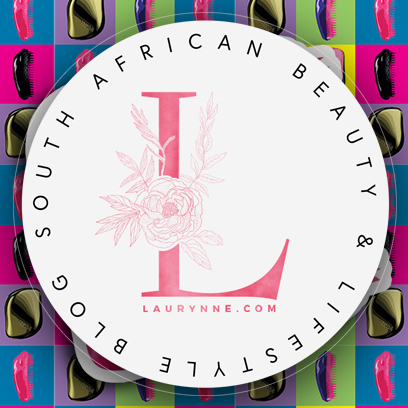 The teacher has been suspended, SJW's are patting each other on the backs and the rest of South Africa are scratching their heads wondering what just happened. Be sure to watch my latest video on this topic and share it far and wide.